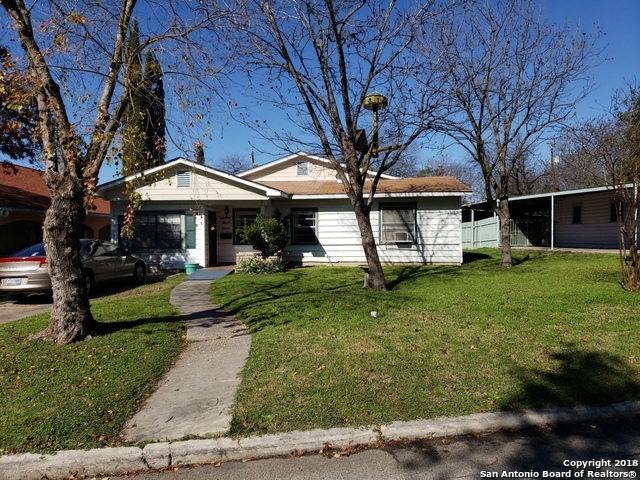 All RIVERSIDE PARK homes currently listed for sale in San Antonio as of 04/20/2019 are shown below. You can change the search criteria at any time by pressing the 'Change Search' button below. "Mins. from Downtown, The Pearl, The Missions, Lonestar District, and Bluestar. Home has been leveled(please see associated docs). Huge open flrpln. Refinished hardwood floors n stone/ceramic tile(no carpet). Newer roof, HVAC, and water heater. New granite countertops, front fence, shower glass door, tool shed, barnyard door, and SS appliances. Too many upgrades to keep listing. A great mix of old and new help keep its character. Rehabs happening all up and down Ward. Biggest house on the street!" "GREAT FIXER UPPER!! New roof, primed exterior ready for your color selection. Nicely kept by original owner. Dead end quiet street. Nice, friendly neighborhood. Spacious front and back yard. Great separate work shop in back separated from home but covered porch connects them. Please verify all measurements and school district." "Attention all investors! Handyman special! A few miles away from Downtown S.A. THE PEARL , RIVERWALK, ALAMO DOME ETC. This will not LAST.!!! This home has tons of potential. 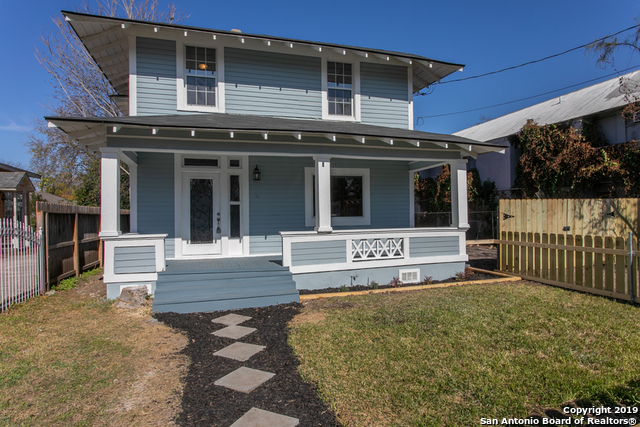 The home needs a complete renovation. Back room can be converted into another bedroom, already has a second bathroom. Cash or hard money only. Room dimensions are not accurate, please do your own due diligence. Very Motivated Seller."